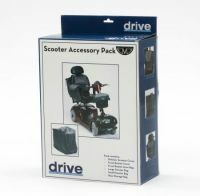 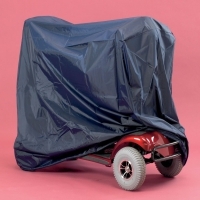 The products in this section provide weather protection for scooters and buggies when in storage. 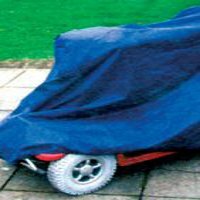 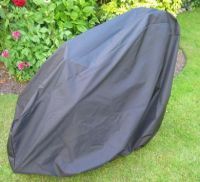 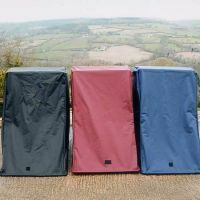 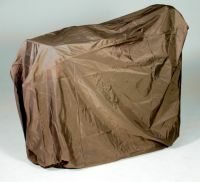 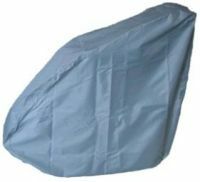 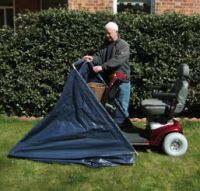 Storage covers are handy for keeping the dust and rain off your scooter or buggy whilst not in use. 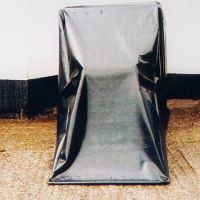 Basic covers will have elasticated bottom edges and be a universal fit. 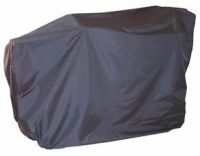 More expensive covers tend to be more closely matched to the size of the scooter and have tightening belts. 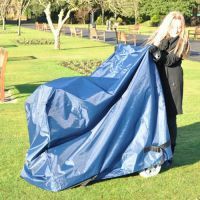 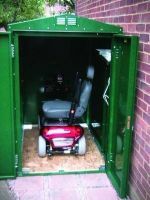 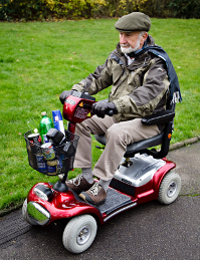 Scooter stores have a more rigid frame and will stand up to being left out in more adverse weather conditions. 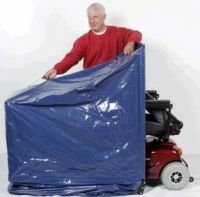 These stores also have security features so that you can keep your scooter or buggy safe. 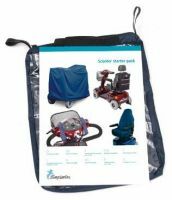 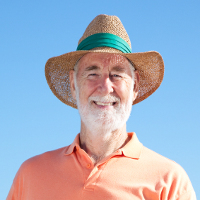 This section does not include clothing, see our section on capes, coveralls and arm covers for a list of protective clothing designed for scooter users.